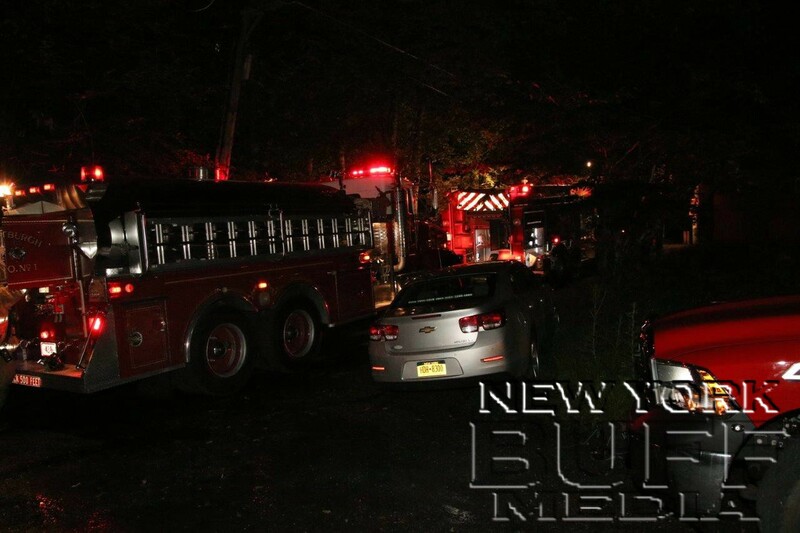 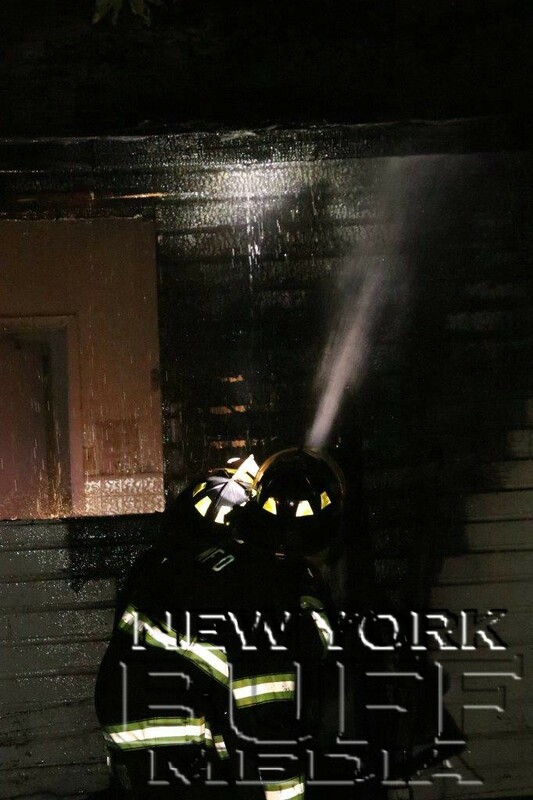 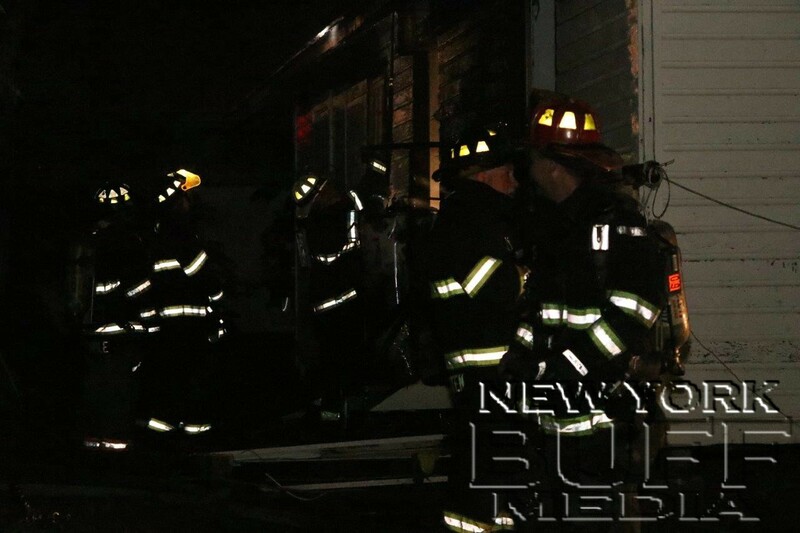 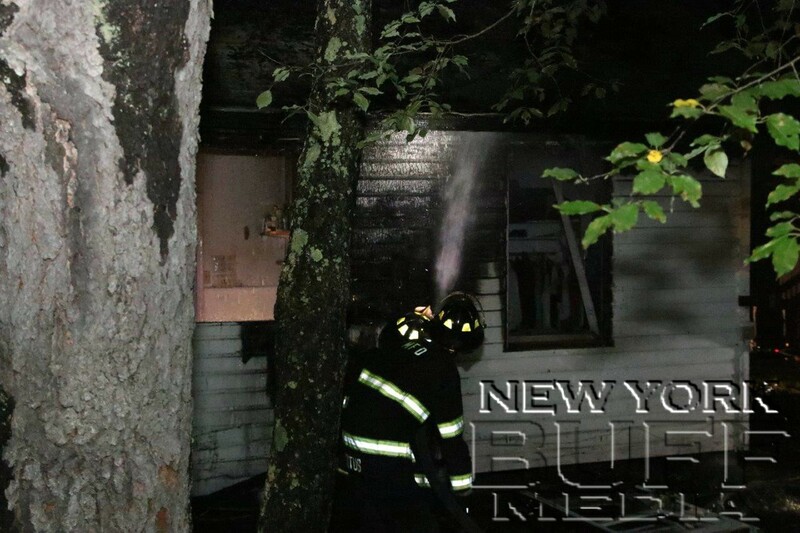 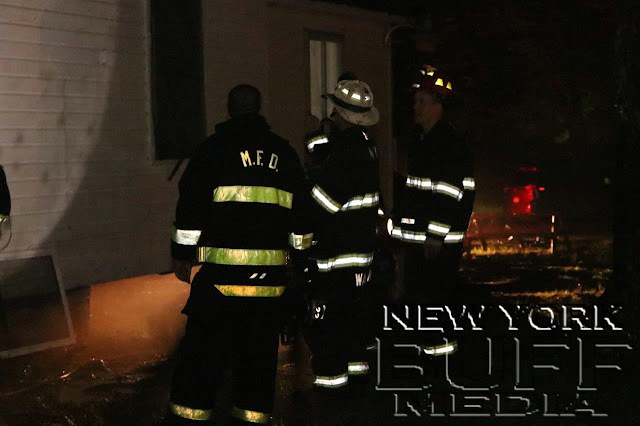 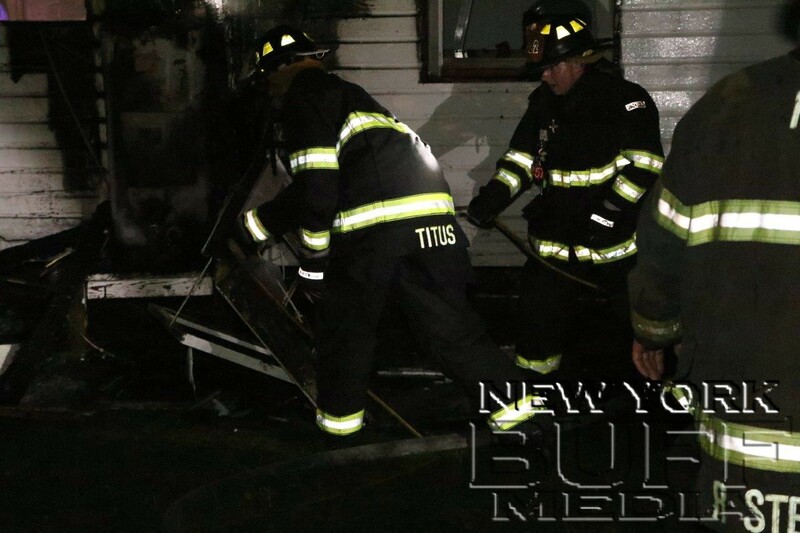 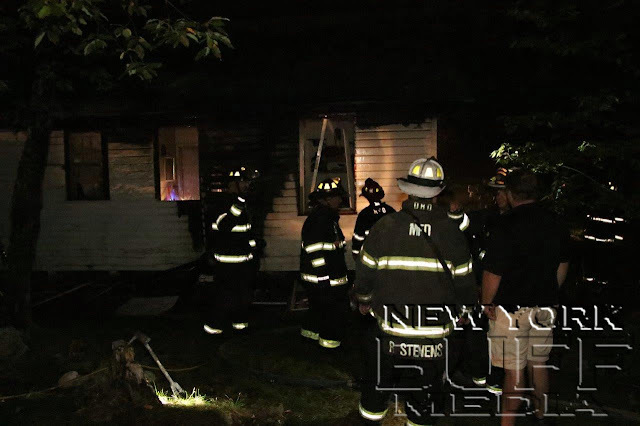 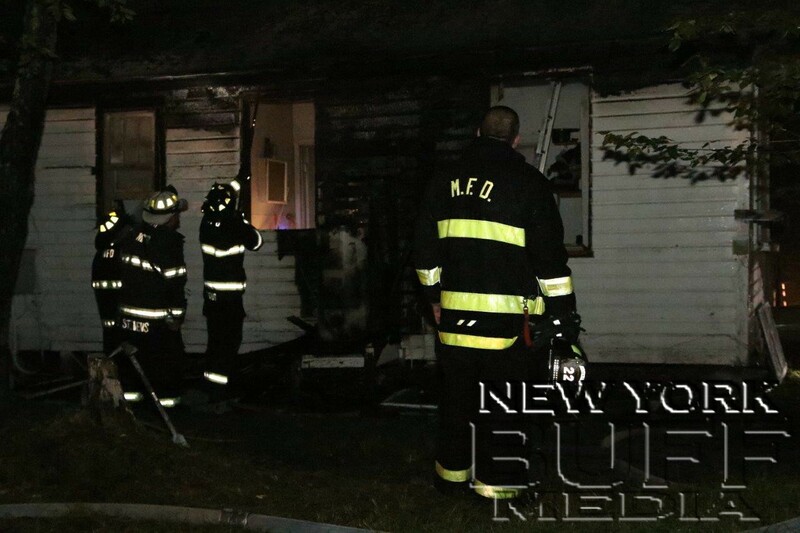 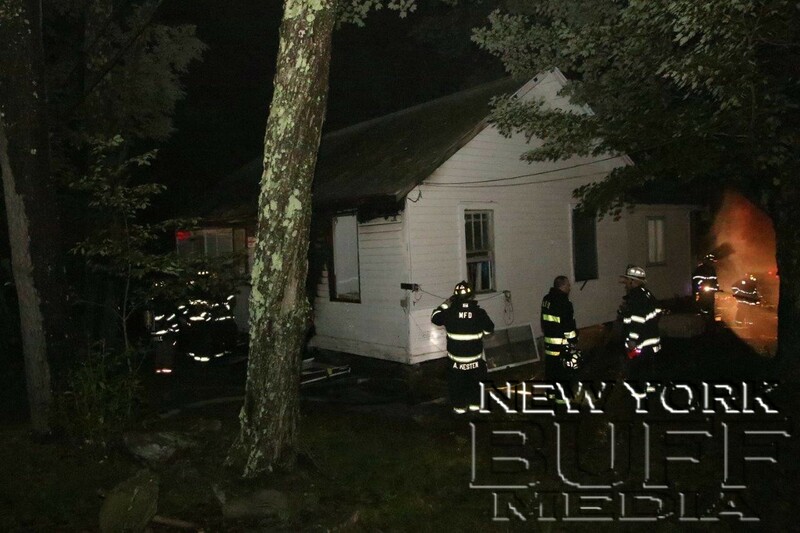 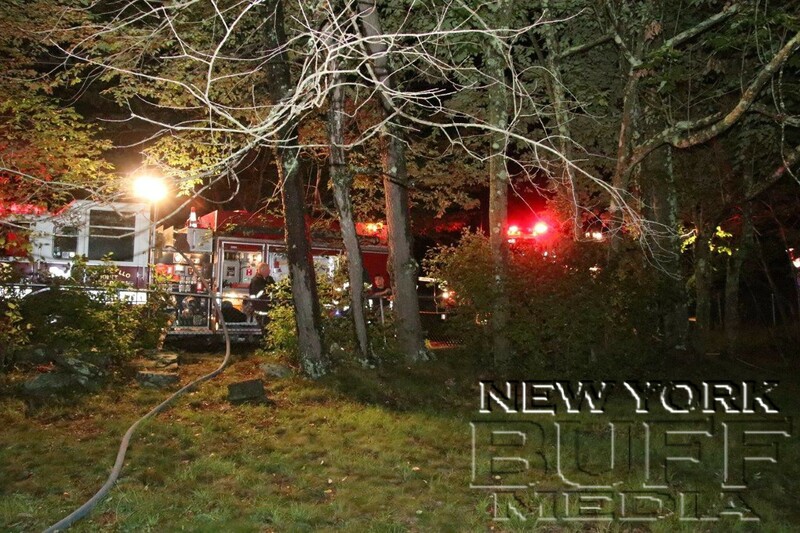 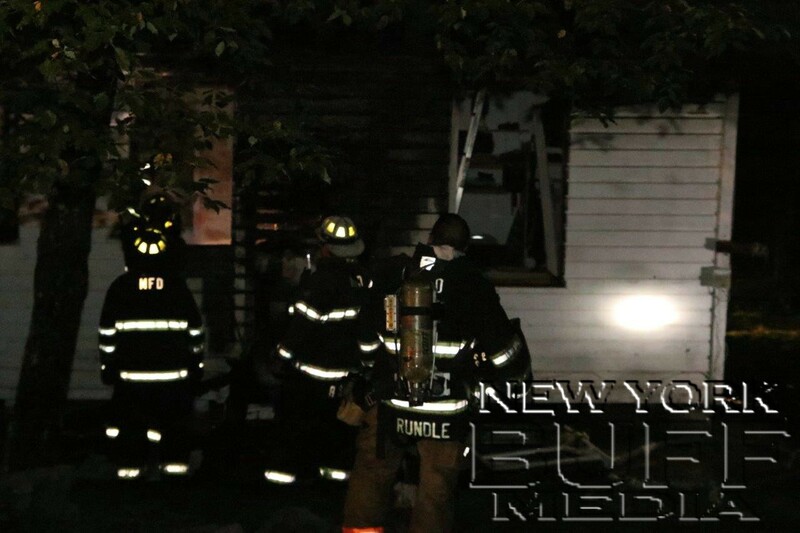 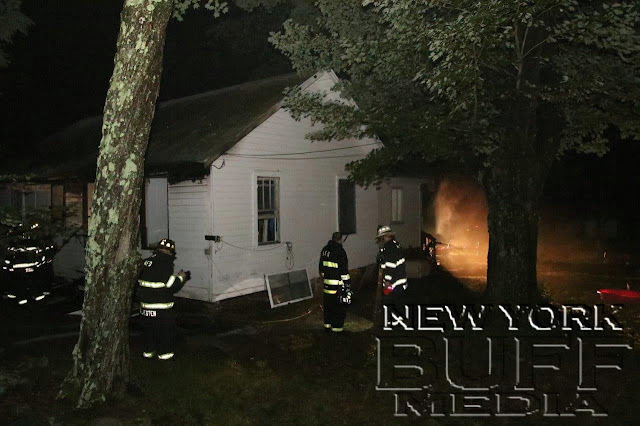 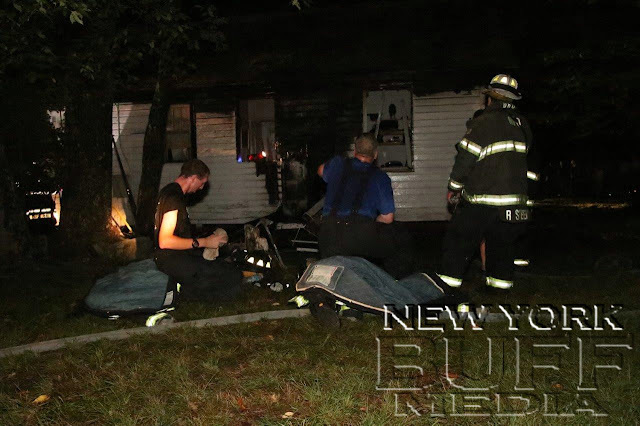 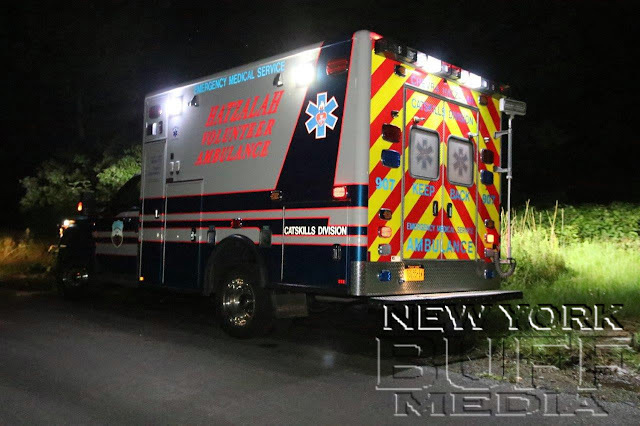 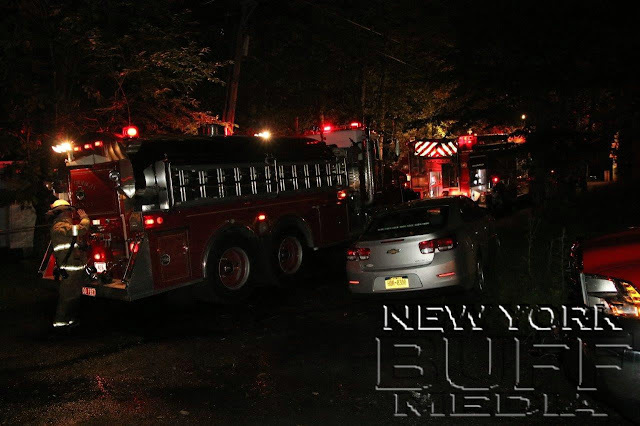 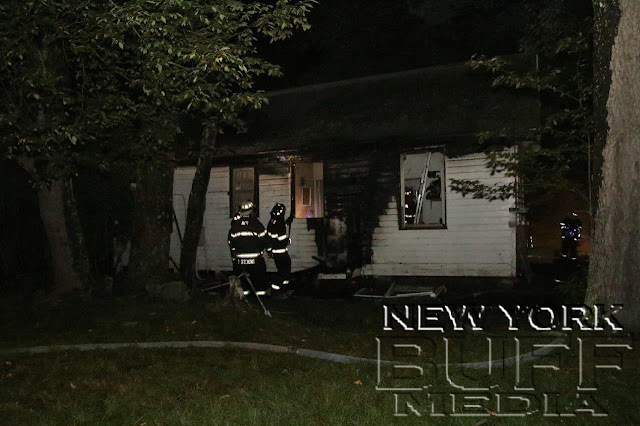 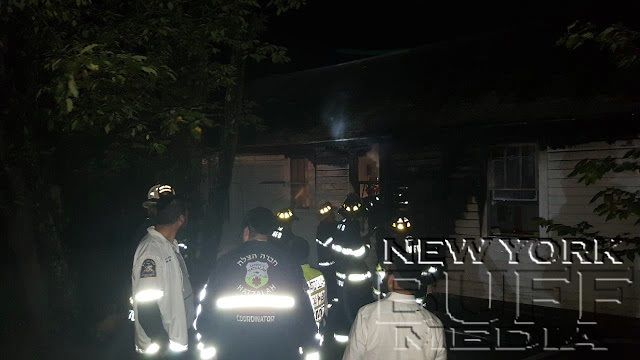 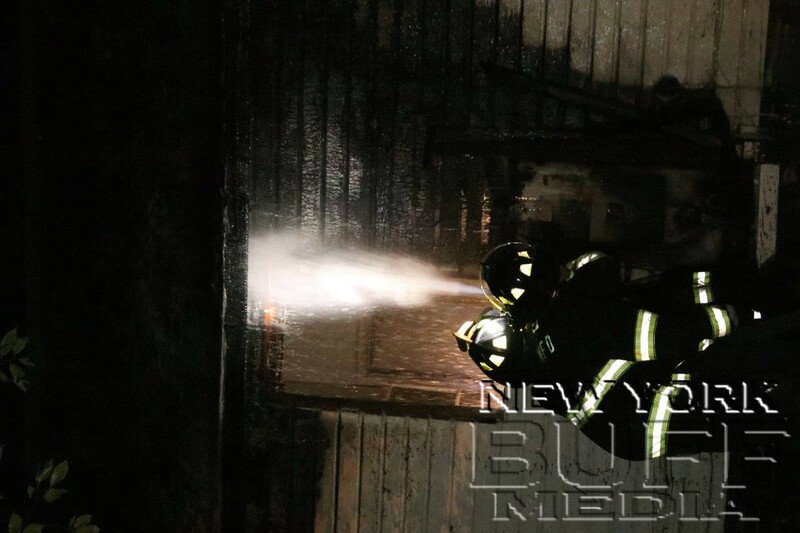 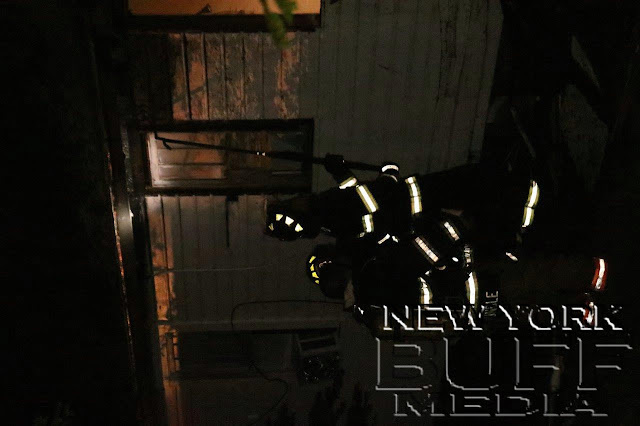 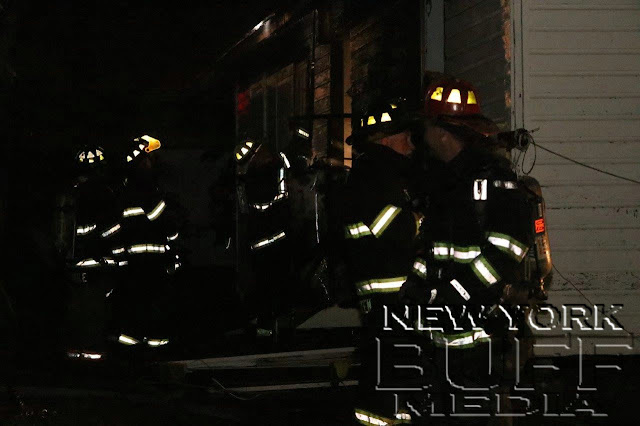 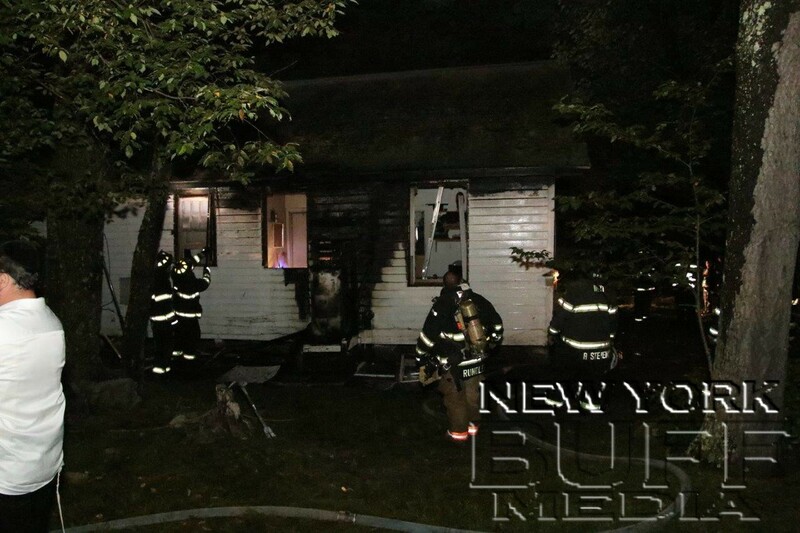 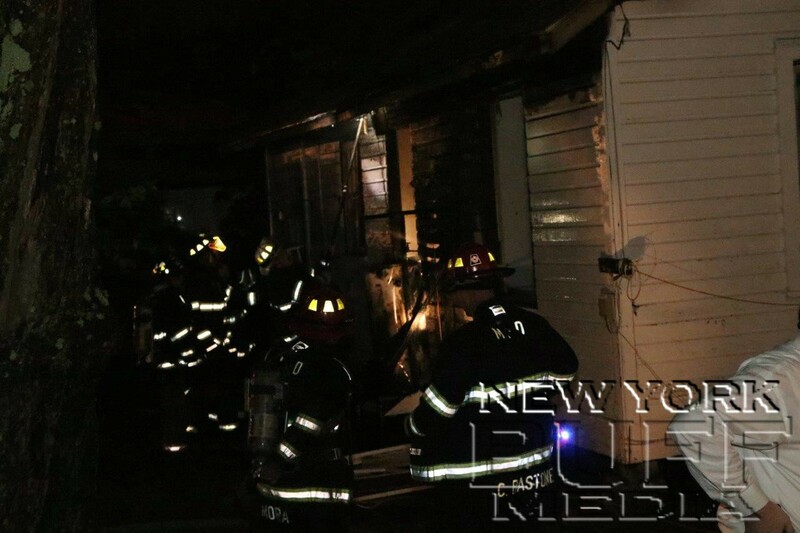 MONTICELLO – Monticello firefighters made quick work of a fire in a duplex bungalow in the Tiferes Bungalows at 21 Firemen’s Camp Road in Monticello. 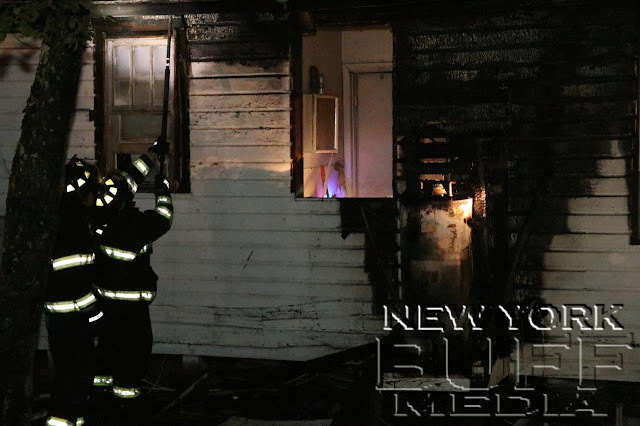 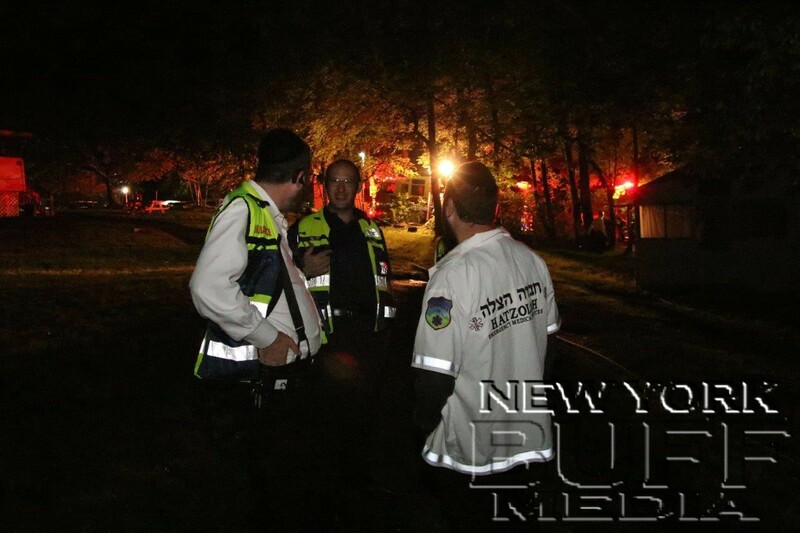 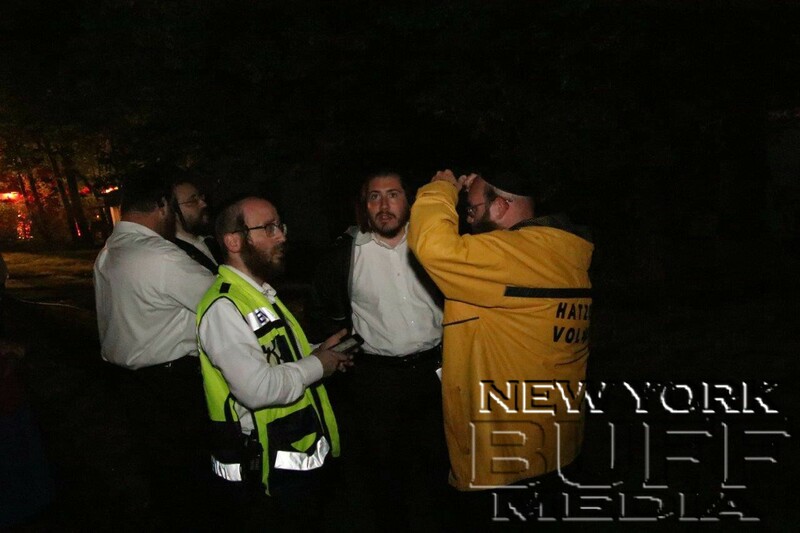 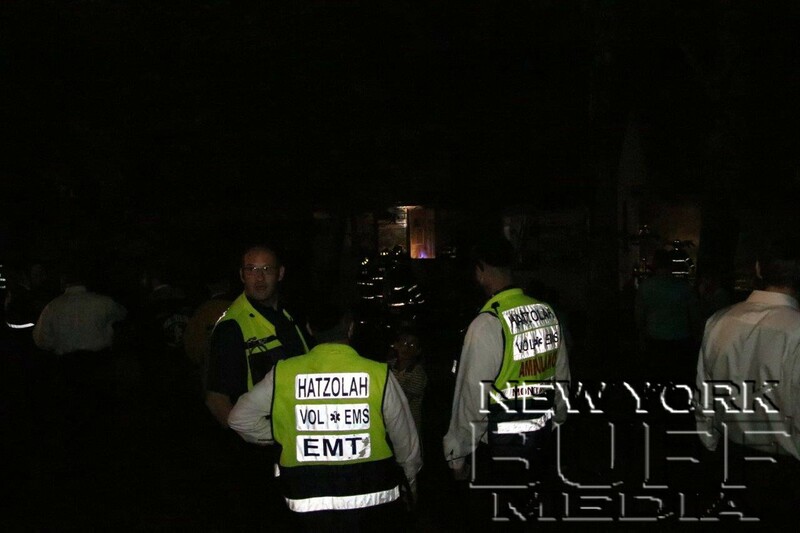 The two-alarm fire was called in at 10:16 p.m. Sunday and was knocked down in 10 minutes. Most of the damage was exterior with some interior damage and smoke inhalation. Fire Chief Ray Stevens said the cause appears to be a faulty water heater.